In today's world, there seems to be more people who claim unverified Cherokee ancestry than actual Cherokees who can prove their ancestry. People have these family traditions or stories that are passed down from generation to generation and even though they have never been able to verify these stories, they just keep on telling them. Most seem to believe their story is unique, therefore, it must be true. Nothing could actually be further from the truth. Real Cherokees hear these same stories over and over, and after a while, it gets maddening. Today, I thought I would share some of the most common themes in stories of unverified Cherokee ancestry. Some degree of great grandma was a Cherokee princess. Some degree of great grandpa was a chief. An ancestor escaped the Trail of Tears. An ancestor passed for white. An ancestor was abandoned on the Trail of Tears as a baby/child. An ancestor was rescued from the Trail of Tears by a soldier. An ancestor's records were destroyed in a courthouse fire. An ancestor destroyed their "Indian papers" to hide their ancestry. An ancestor refused to "sign the roll". 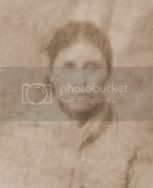 An ancestor looks Indian in their picture. The family received a letter telling them to claim their Indian land. I have no idea how or why most of these stories got started in families, but to Cherokee genealogists, these are known as common myths. The minute we hear any of these things, we start seeing red flags. Unlike a lot of novice researchers who are only researching their family, we have researched lots and lots of families so we know these stories rarely if ever prove to be true. 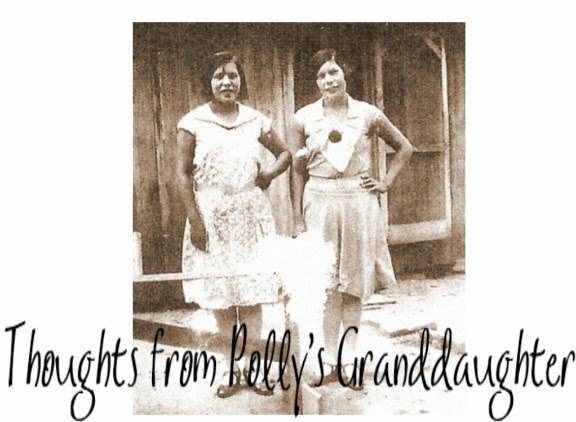 So, if you are looking for a Cherokee ancestor because of one of these stories, you might want to re-evaluate the real reason you are doing your family genealogy. Do you just want to chase the trail of a "Cherokee" that might not exist or do you want to learn the truth about your ancestors, no matter who they were? Just something to think about.